Caters for the corporate and leisure traveller. Homely, Secure and Stylishly. 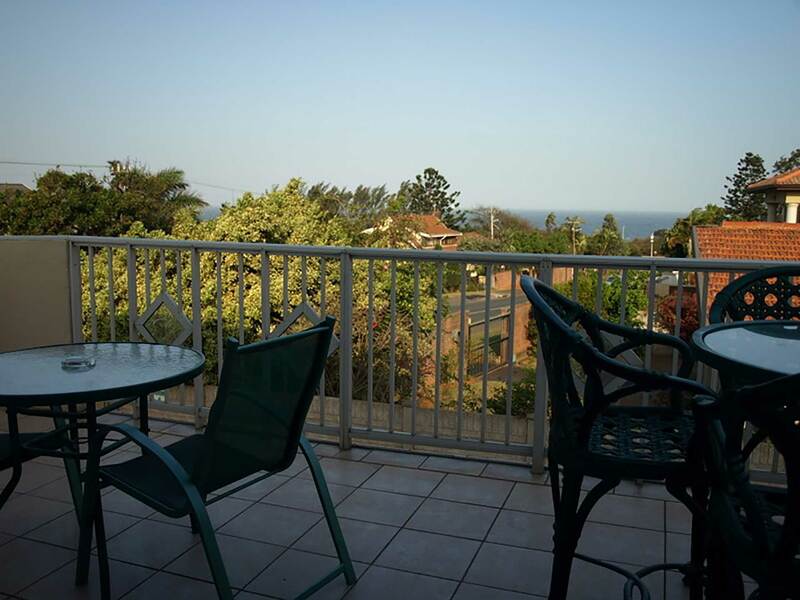 10 min North of Durban’s and just 5 minutes drive from Umhlanga Rocks. Situated in an area with very low crime levels. The en-suite rooms are fitted with expected amenities, air-conditioning, roof fans, safes, wireless internet, fridges, hostess tray and DSTV.